Peacefully on August 4th, 2018, Sheila Smith passed away at the age of 76 after a courageous fight against cancer. Sheila was born in Gilbert Plains on September 14th, 1941 to Jack and Willa Weeks. She was the eldest of 4 siblings. The family moved to Winnipeg in the 1950’s and Sheila completed her training as a secretary. Sheila married the love of her life, Colin Smith and together they raised 3 daughters in the Edwin Area. Sheila enjoyed working as a secretary especially in medical records and infectious diseases. She worked hard running the family farm and raising her children. Later, she worked at McCain and M&M Meat Shop in Portage la Prairie all throughout valuing and demonstrating a good hard work ethic. Sheila enjoyed many adventures in her younger days. She loved curling, golfing and playing bingo with the girls. She enjoyed her trips to Nicaragua, Banff and Moosejaw. She especially enjoyed her outings to the Casino with her best friend Grace. Sheila was predeceased by her husband Colin and her parents Jack and Willa Weeks. Left to cherish her memory are her daughters; Kathy (Keith) Lloyd, Bobbi Altman (Rob) and Debbie (Steven) Williams, grandchildren; Mikaile Friesen (Devan), Jace (Ashley) Lloyd, Rilee Lloyd, Kaiden Friesen (Kristy), Campbell Lloyd (Leslie), Keaton, Kenzie, Addison and Peyton Williams, brother Mel (Judy) Weeks and sisters; Donna (Bob) Clark and Brenda Hassan, sisters-in-law; Florence Cleaver, Anne Dube and Norma (Harold) Jonasson as well as many other extended family members. A visitation will be held on Tuesday, August 7th at 7:00 pm at the Omega Funeral Home. 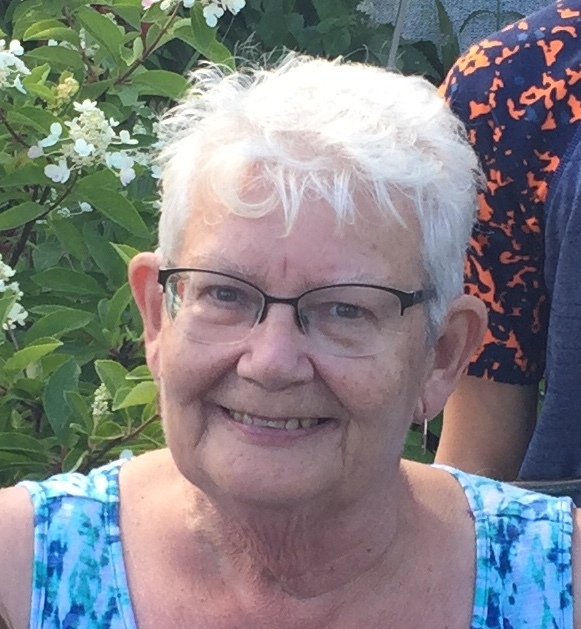 A Celebration of Sheila’s Life will be held on Wednesday, August 8th at 1:00 p.m. at Omega Funeral Home, 83 Royal Road S., Portage la Prairie, MB with a reception to follow.